Make Your event a memorable one!!! Share Your Dreams & We Will Make Them Come True!!! Because the Best Parties are the Beautiful Ones!!! 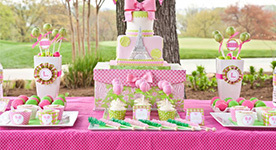 Give Your Child The Best Birthday party!!! We are the leading event management company with specialization in wedding planning offer you the best wedding management services. We understand that your corporate events define who you are as a company.We offer low cost event planning solution for your event. A birthday is a day when a person celebrates the anniversary of his or her birth. Khamma Ghani Events is the best option to manage your celebration. 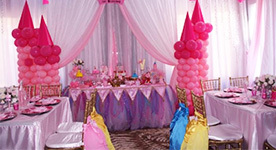 A themed party is a gathering of people that centers on a particular idea or pattern.We provide decor theme in different color & as per your budget. 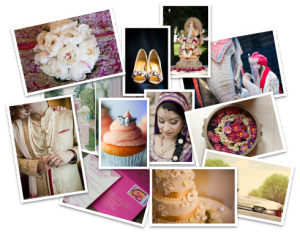 Khamma Ghani Events is Udaipur based best Event management company which looks into providing high quality and professional services for wedding, birthday parties, theme parties, corporate events. 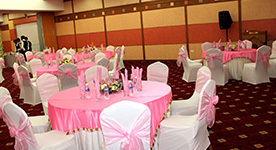 Whether you wish for small or large scale or an exotic event, we will make your event special and memorable. We welcome you to one of the most trusted and respected event management company in Udaipur. Our focus remains to deliver what we promise and future customer satisfaction by providing them more than what they expect to cooperate with us with. Create Your Unforgettable Moments With Us..